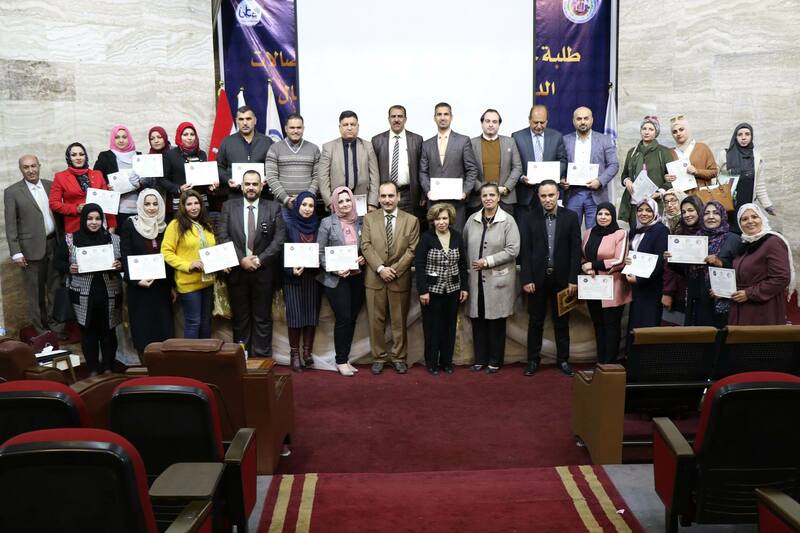 The Quality Assurance and University Performance Department at the UOITC held a workshop on "National Institutional Accreditation Standards for Higher Education Institutions in Iraq".This event come ... Read More. The Bibliographic Cataloging and Mark 21 Evaluation Standered Course Concluded The Bibliographic Cataloging Course and Standard Standered Mark 21(RDA) were concl ... Read More. 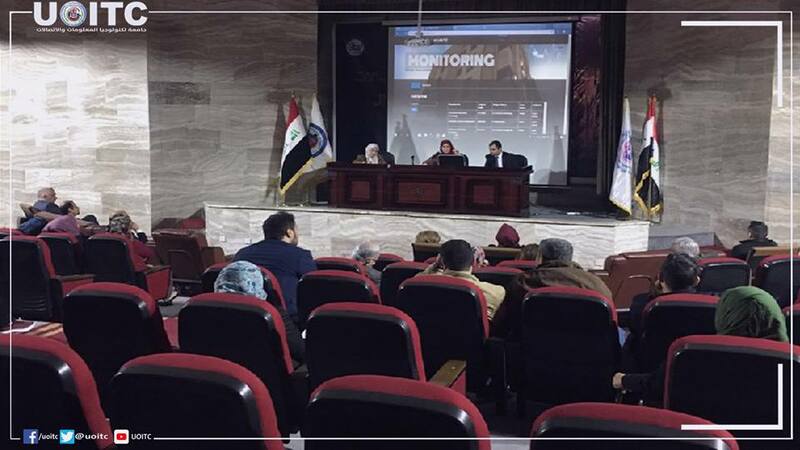 The President of the University Holds an Extensive Meeting with The University's Lecturers Staff The President of the UoITC Prof. Dr. Abbas M. Bakry convened an extensive meeting with the ... Read More. 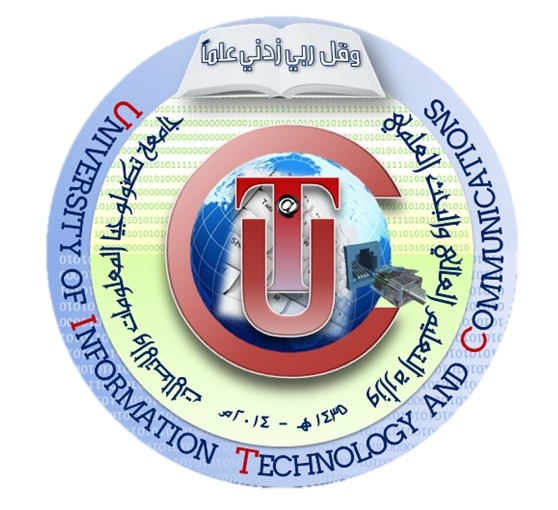 University of Information Technology and Communications achieves another scientific achievement by entering the classification of (UniRank) The University of Information Technology and Commun ... Read More. 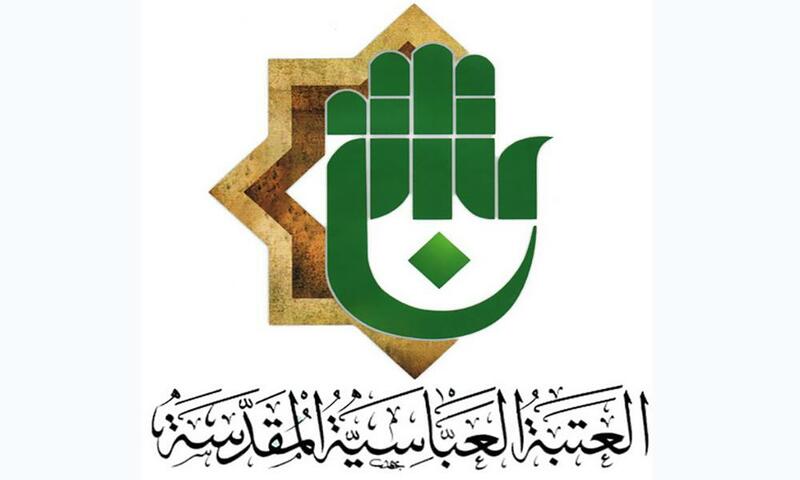 The BIC signed a scientific memorandum of cooperation with the generic secretariat of the Abbasi Holly Ataba, the department of cultural affair. The purpose of this is to develop the scientific cooper ... Read More. The Business Informatics Collage participated in the festival of the hobbies and variety skills, where prizes and appreciation certificates have been giving by the committee of festival. The BIC has a ... Read More. 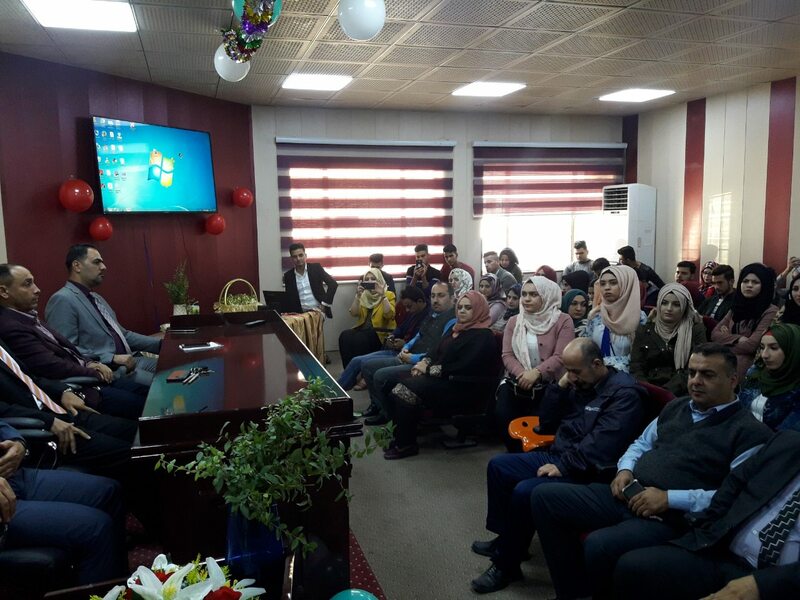 The Faculty of Engineering at the University of Information Technology and Communication organized a celebration of the birthday of the Prophet Muhammad. The ceremony was attended by Dean and assist ... Read More. 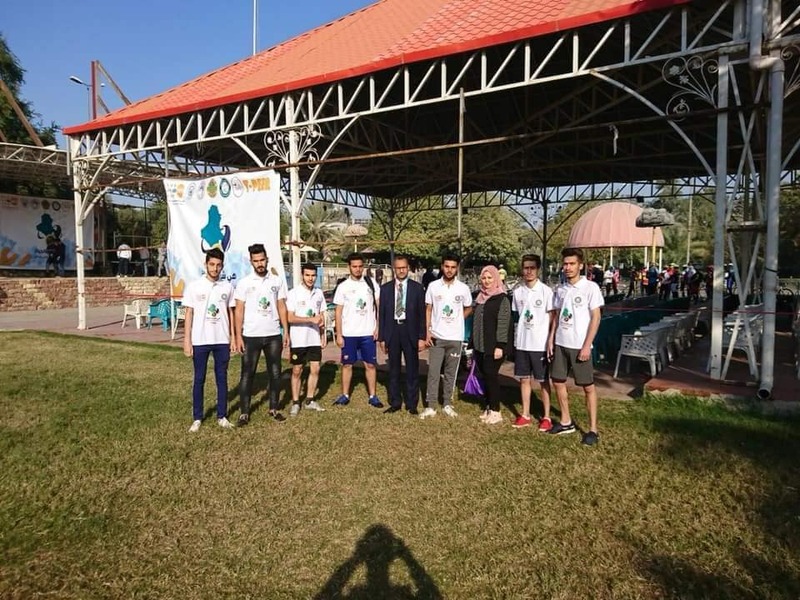 A number of students from the University of Information Technology and Communication participated in the Women's Lifeline Marathon organized by the National Center for Voluntary Work in ... Read More. 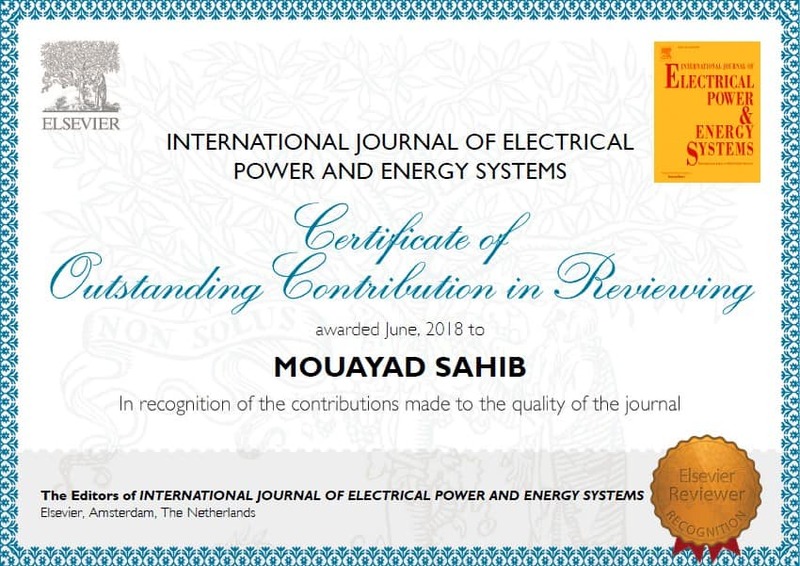 The Dean of the Faculty of Engineering at the University of Information Technology and Communication Assistant Professor Dr. Moayad Abdul Ridha Sahib received two certificates of appreciation from ... Read More. 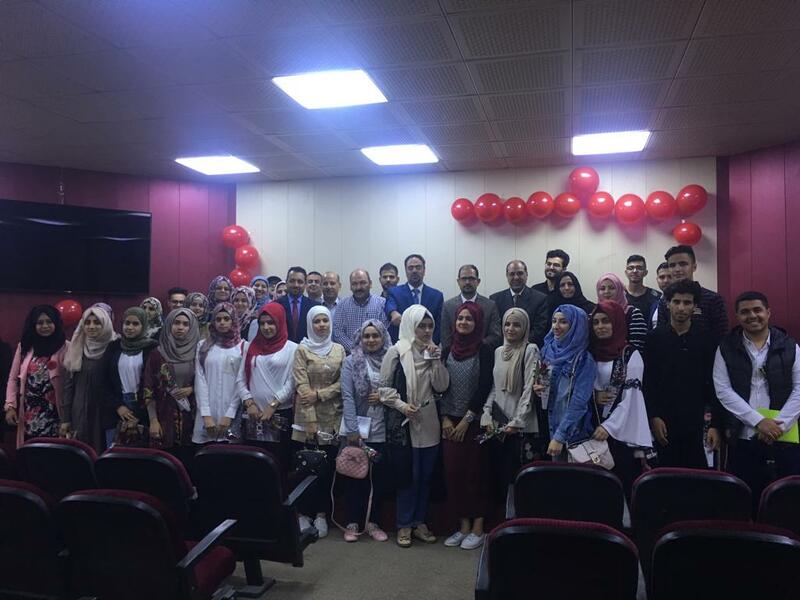 The Faculty of Engineering at the University of Information Technology and Communication welcomed its newly admitted students for the academic year 2018-2019. The Deanship and the pro ... Read More. 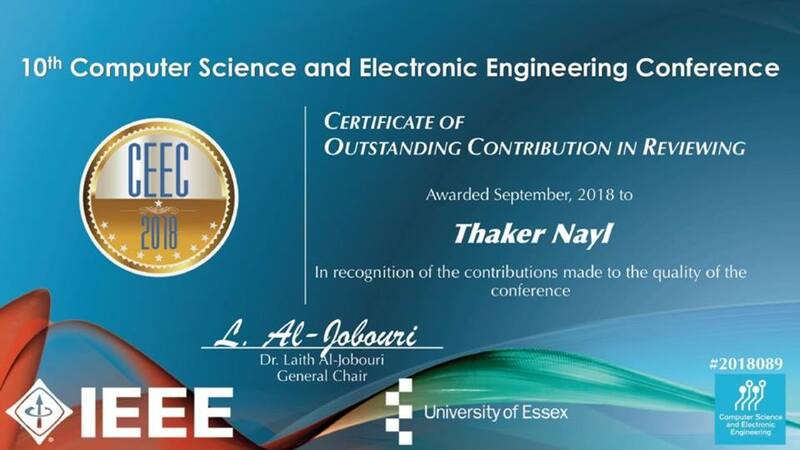 Dr. Thakir Mahmood from the University of Information Technology and Communications received a Certificate of appreciation from the University of Essex in United Kingdom. Dr. Thakir Mahmo ... Read More. 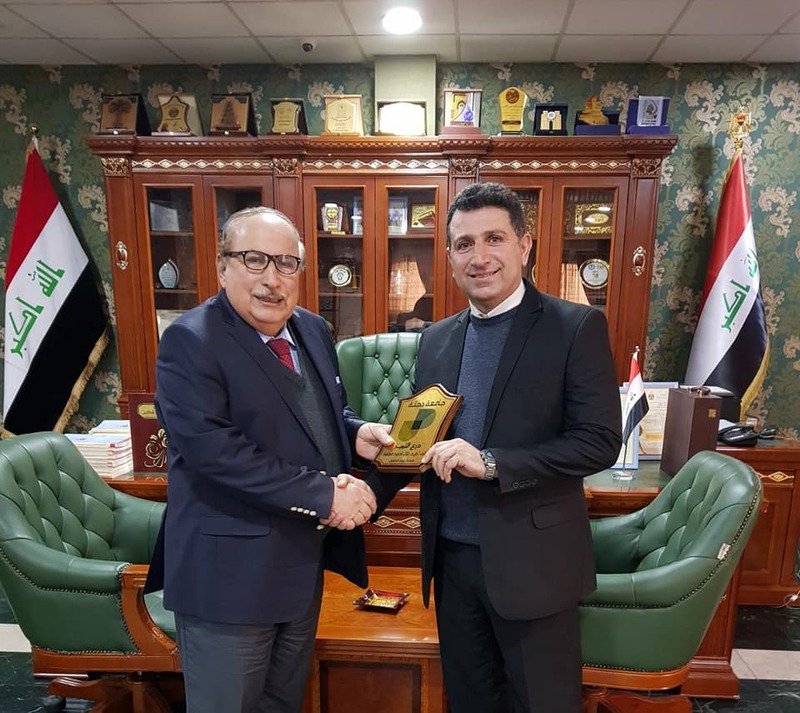 Dr. Nael Ahmed Mohammed from the University of Information Technology and Communications/ College of Engineering received the Shield of Excellence from Degla National College. Dr. Nael received t ... Read More. 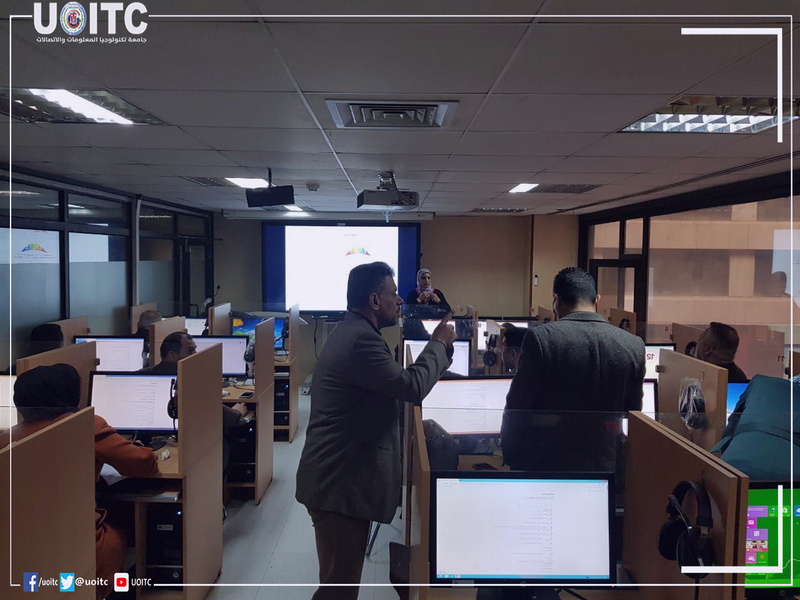 UoITC hosts the training course on bibliographic cataloging and the Mark 21 standard according to the book rules and principles The University of Information Technolog ... Read More. UoITC Held a Symposium about The University Digital Content UOITC organized a symposium about the digital content that provides a complete electronic service through simplifying the access to the r ... Read More. Smart cities unit proposed an application that can manage regulations, vacations and workflow of employees at each department.This application can be managed via mobile and PC. An employee can su ... Read More. 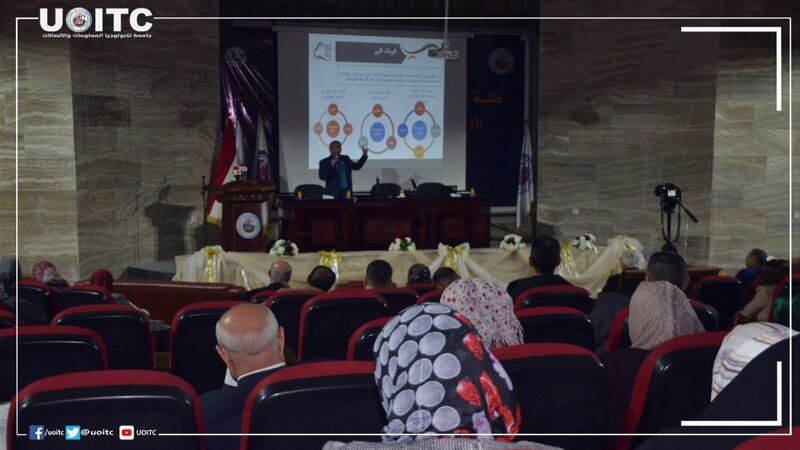 UoITC Organizes Training Course on Unified Iraqi Electronic Library The Continuious Education Center at the University of Information Technology and Communications, in coo ... Read More. 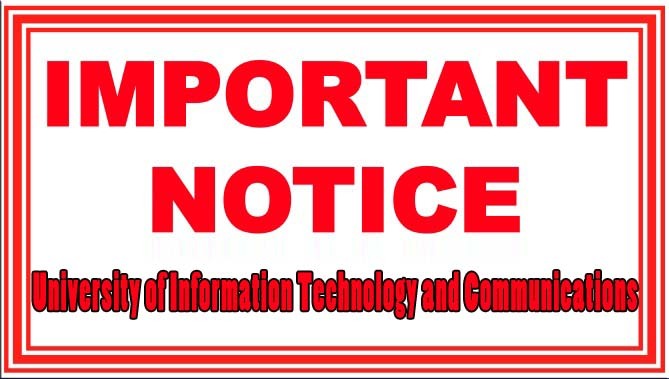 Important Disclaimer / Topic (Trit) Reference to the book of the Ministry of Higher Education and Scientific Research, the University of Information Technology and Communications ... Read More.